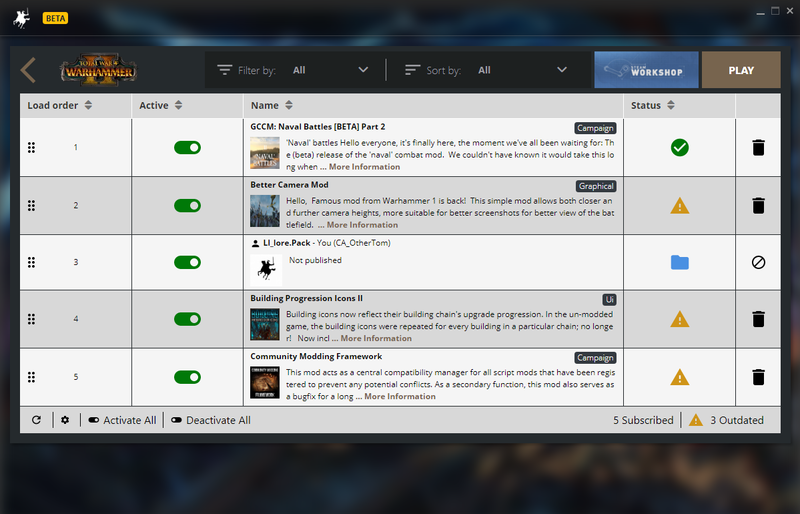 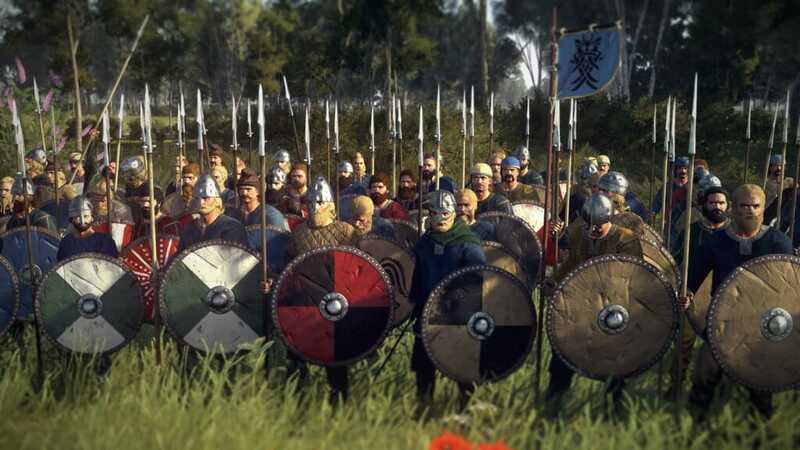 Home › Blog › Our Total War launcher is getting a beta update! 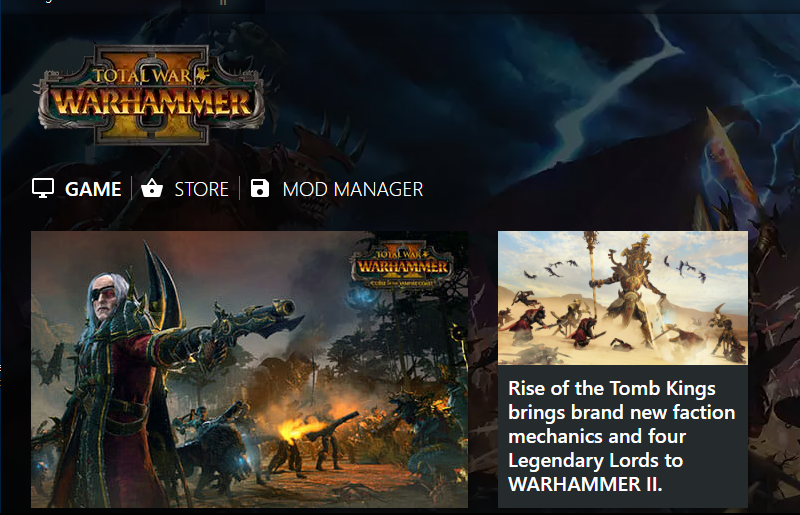 We’re happy to announce that we’ll be rolling out a new launcher on Monday the 26th of November, at first for Total War: WARHAMMER followed by a release for other games like Total War: WARHAMMER II and Total War: ROME II. 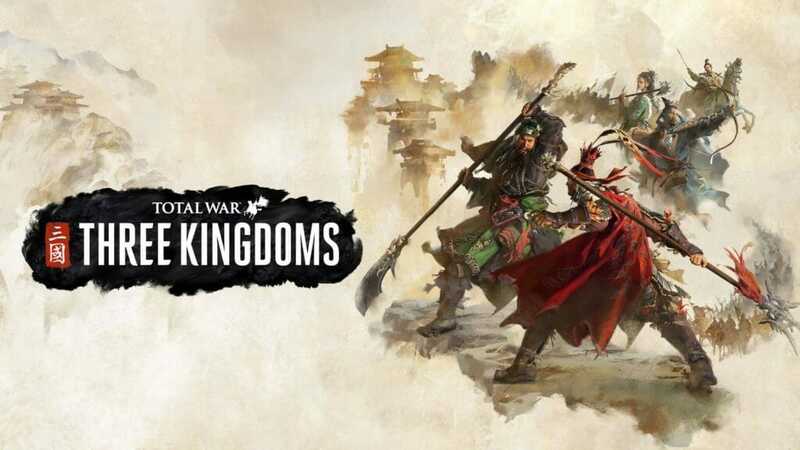 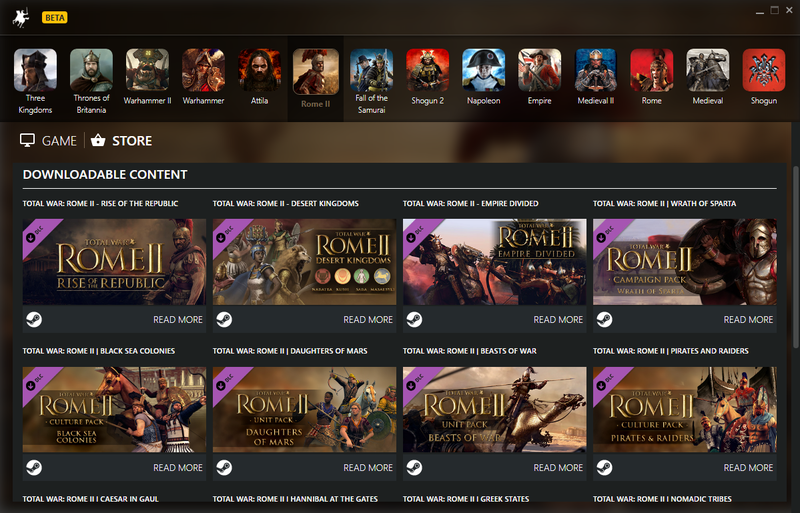 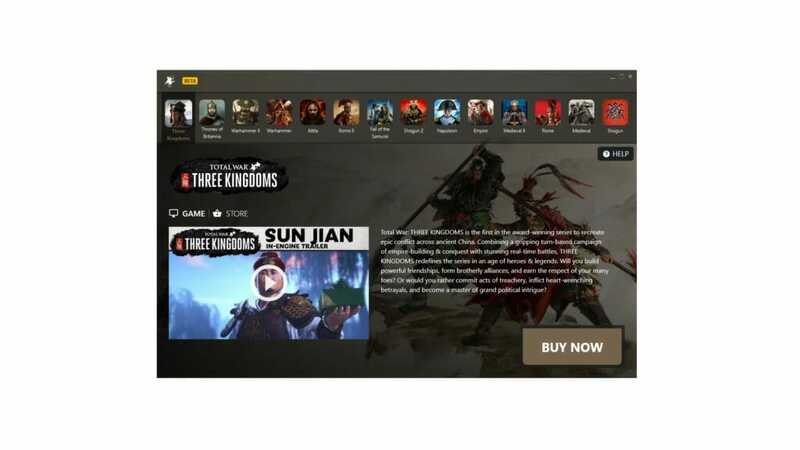 The Total War launcher is an important hub for all our Total War games and we’re committed to improving it to ensure that it provides the best experience for all fans of our games. 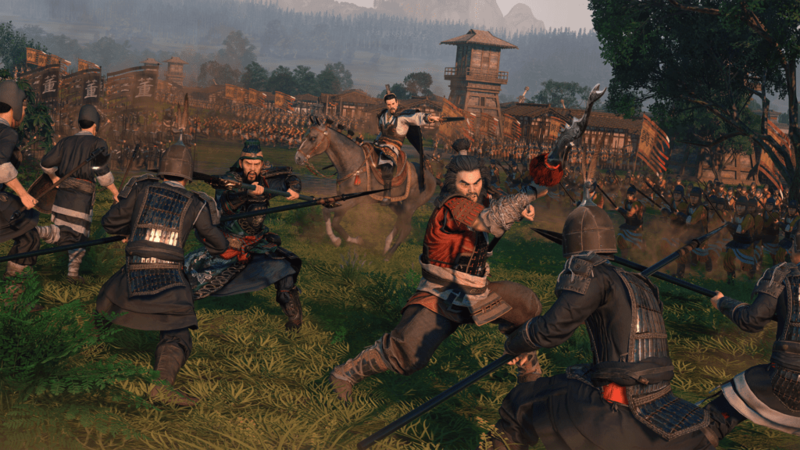 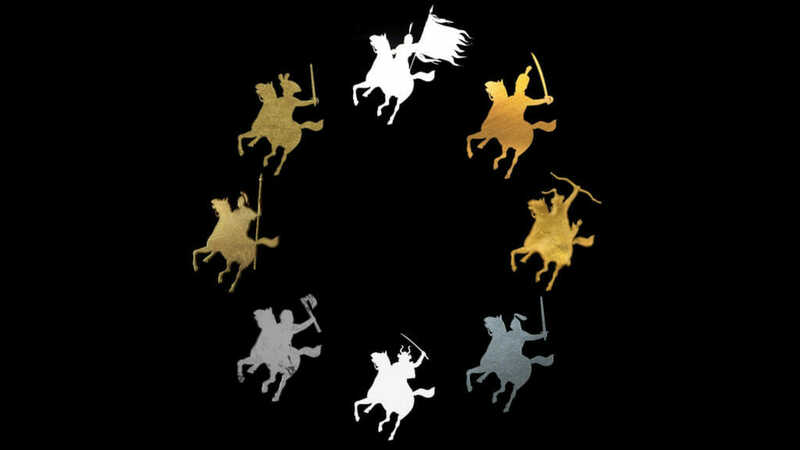 This initial beta release is the first step in an ongoing cycle of support and development to help shape our launcher into the perfect window into the world of Total War. 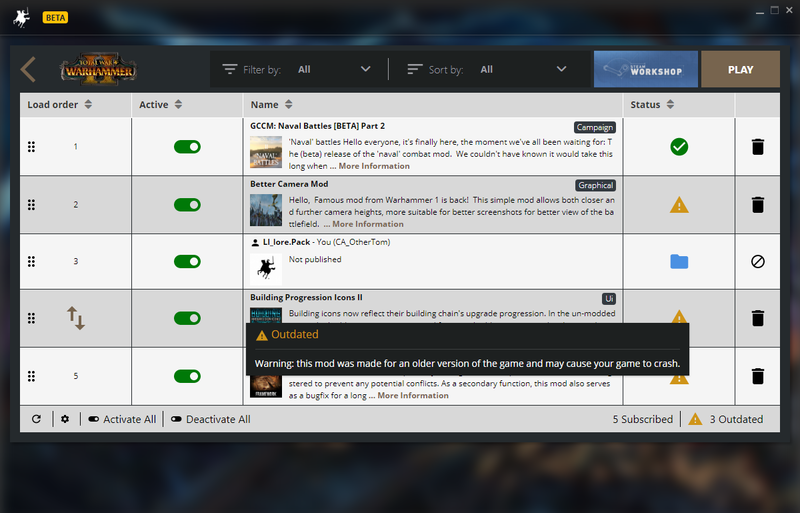 If you do have any feedback on the launcher, please let us know on this thread on our official forums! 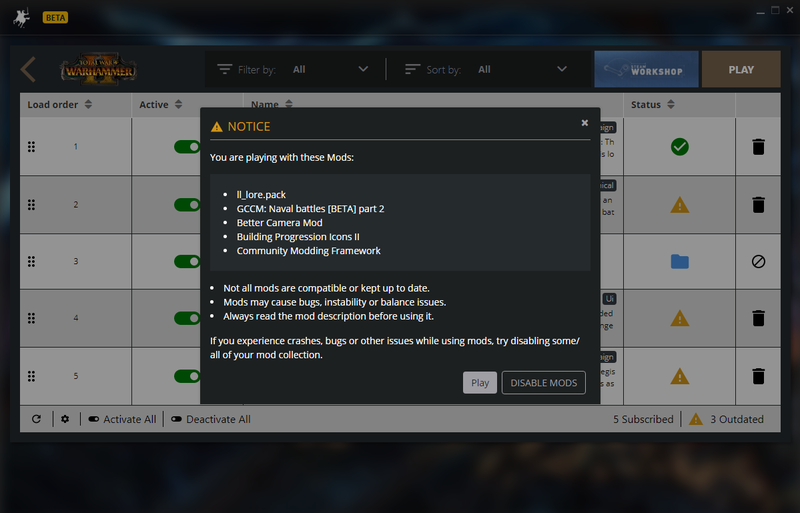 How do I get this new launcher? 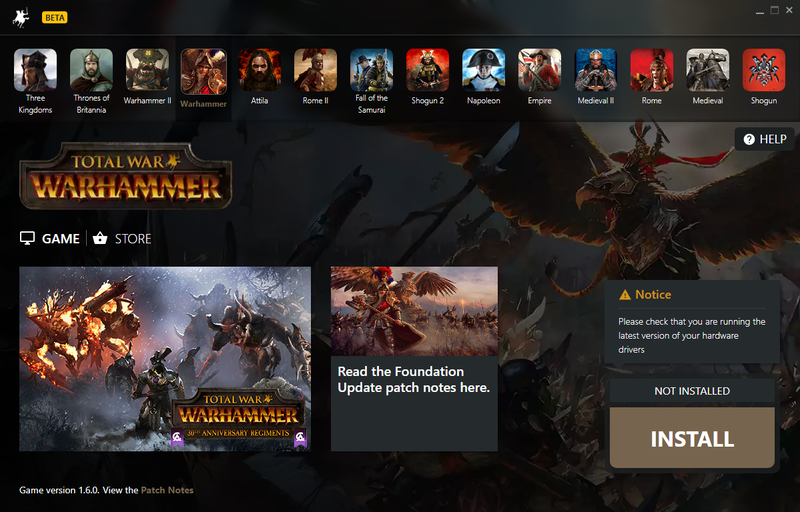 We hope that you like the look of our new launcher, so make sure to check it out by launching Total War: WARHAMMER and give us your feedback here.